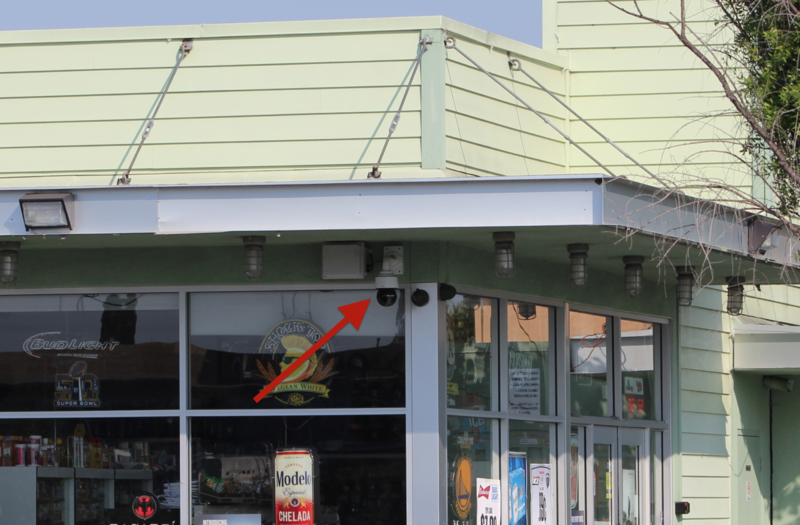 Half of the Alameda County Sheriff’s Office’s 10 surveillance cameras have been installed on private property, including gas stations, a liquor store, and a pharmacy. 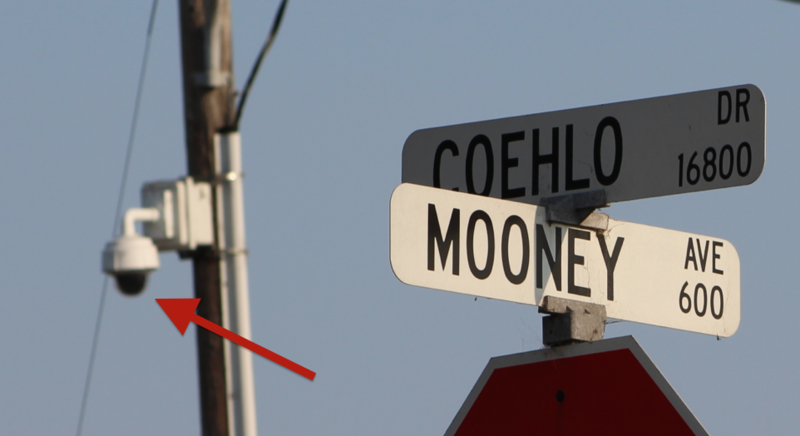 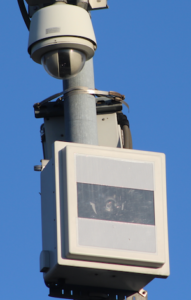 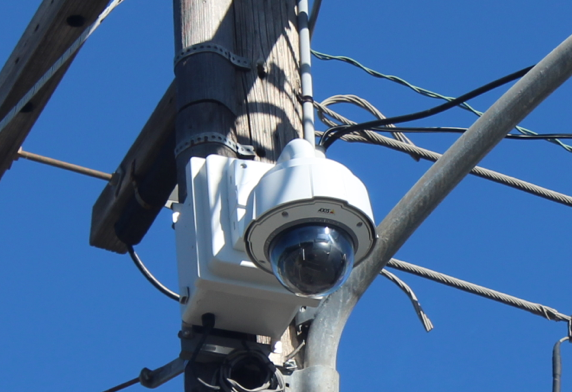 The cameras are directed toward the street and intersections and do not appear to be intended to provide surveillance of the private property where they are installed. 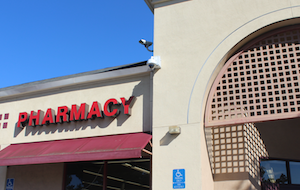 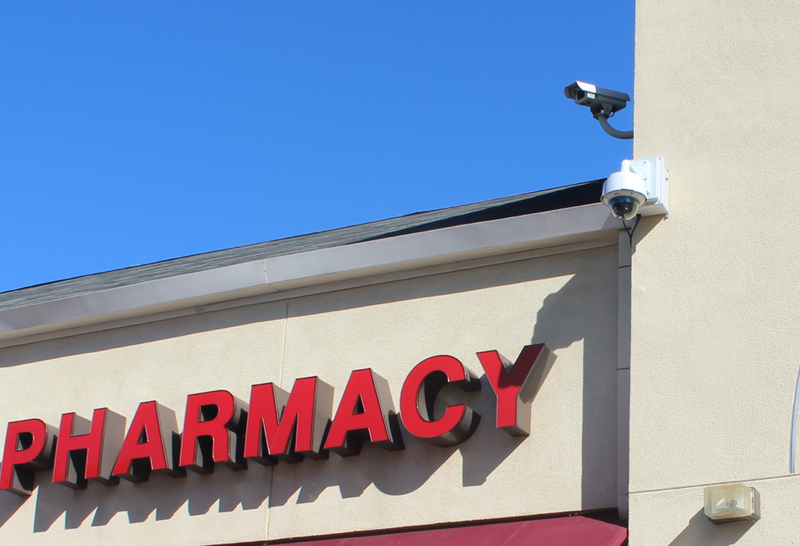 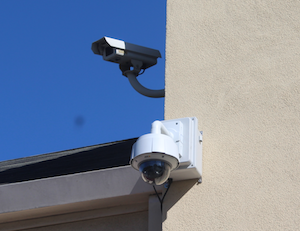 The first two surveillance cameras were installed on the Walgreens building located at 15850 E 14th Street in unincorporated San Leandro. 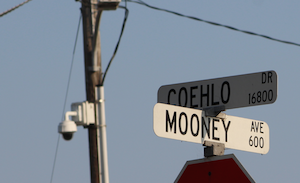 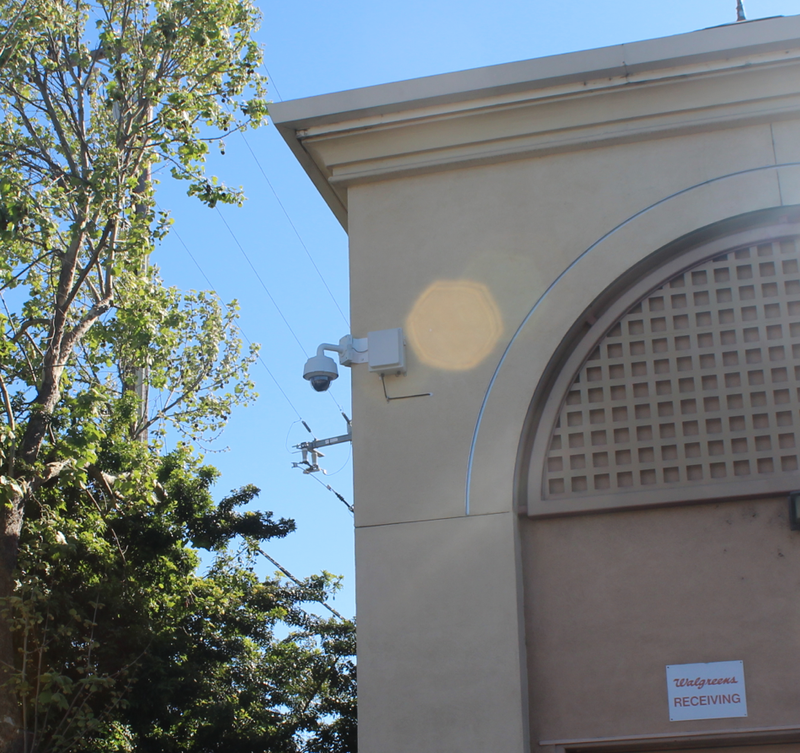 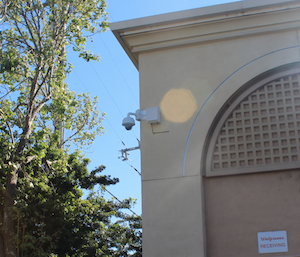 Five more surveillance cameras were installed later in 2007, including one overlooking the Lighthouse Worship Center, one at a 7-11, and one between two houses on Elgin Way. 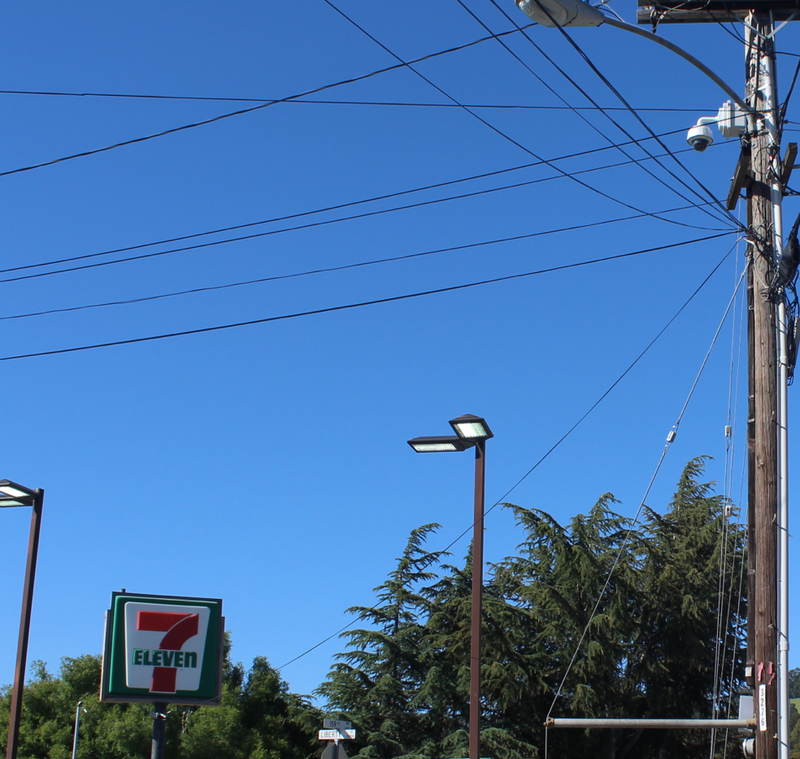 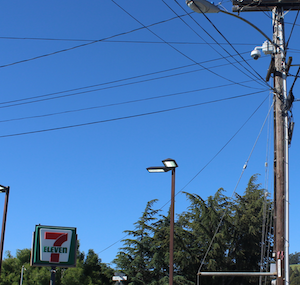 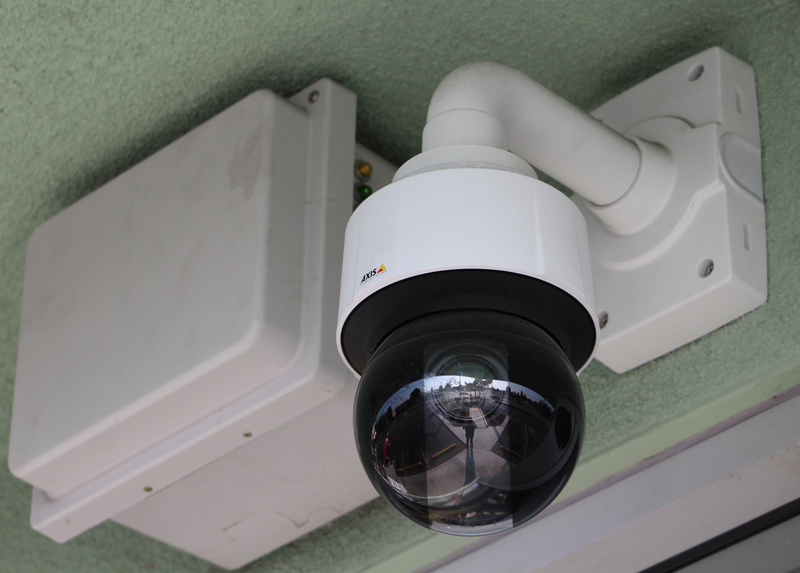 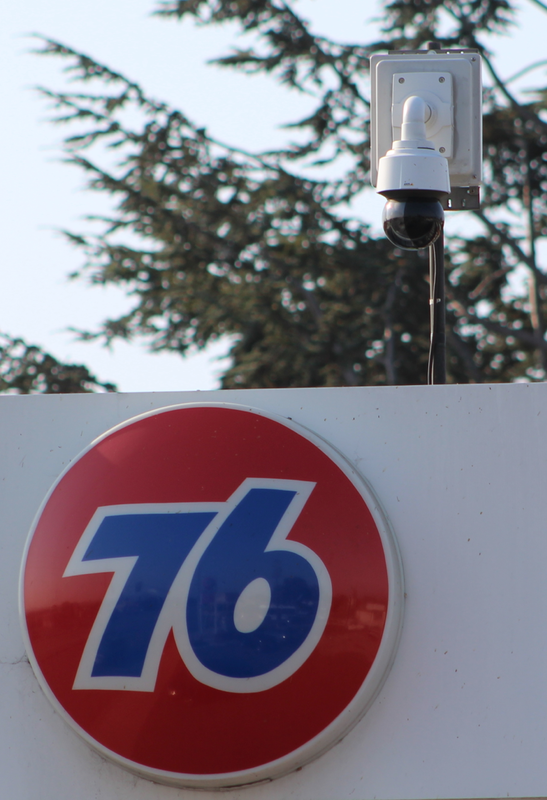 In 2015, surveillance cameras were installed at a 76 gas station in San Lorenzo, a Chevron station in Castro Valley, and Hank’s Liquor in Hayward. 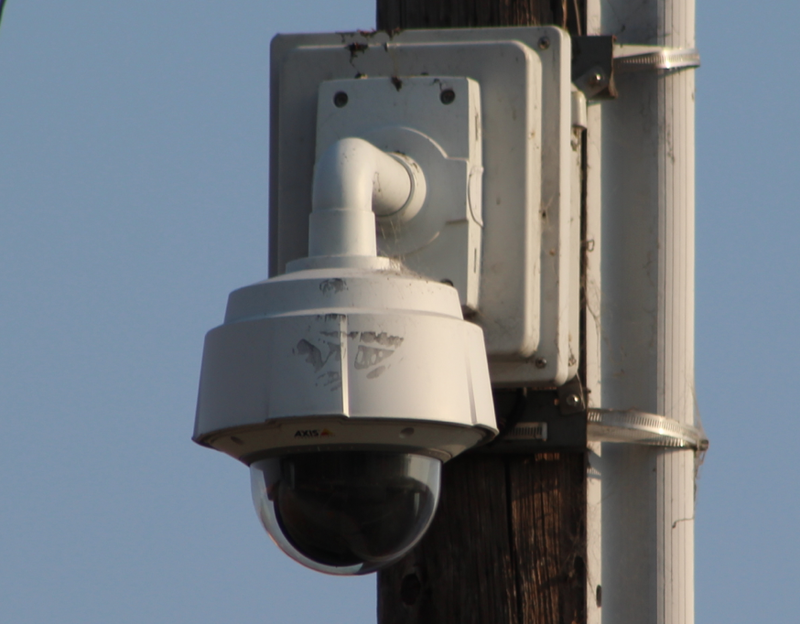 The first two surveillance cameras were purchased with asset forfeiture funds in 2006 or 2007. 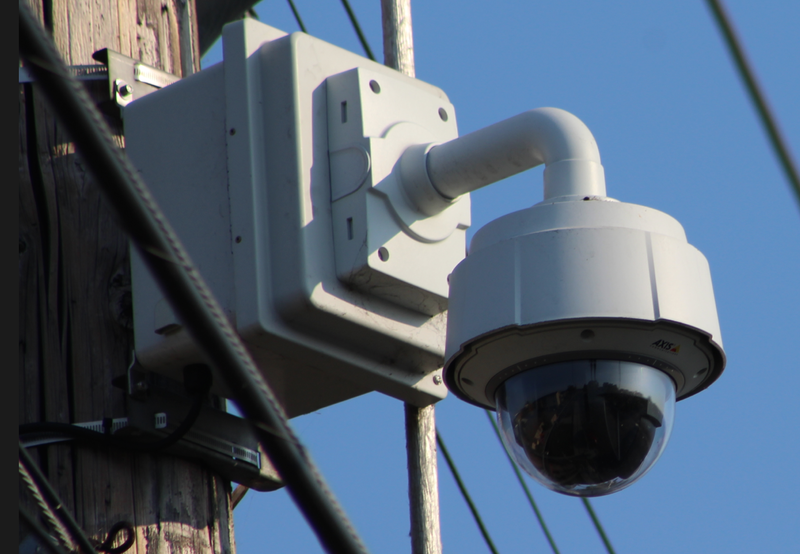 In a September 15, 2006, memo from Lt. Brian Ballard to Alameda County Sheriff Charles Plummer, Ballard wrote, “Covert surveillance cameras can be deployed in the community to monitor high crime areas and aid in the apprehension and capture of criminals. 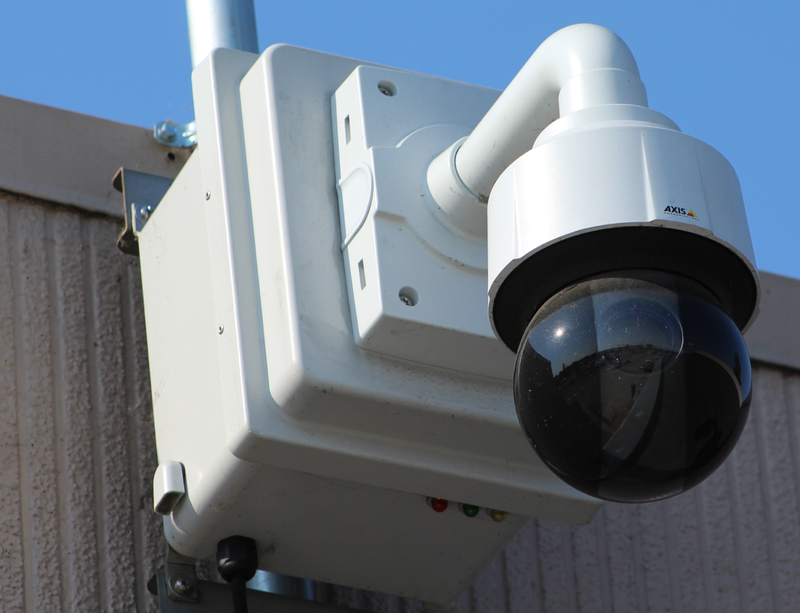 Up to eight units may be deployed throughout the Law Enforcement Services Division based on need. 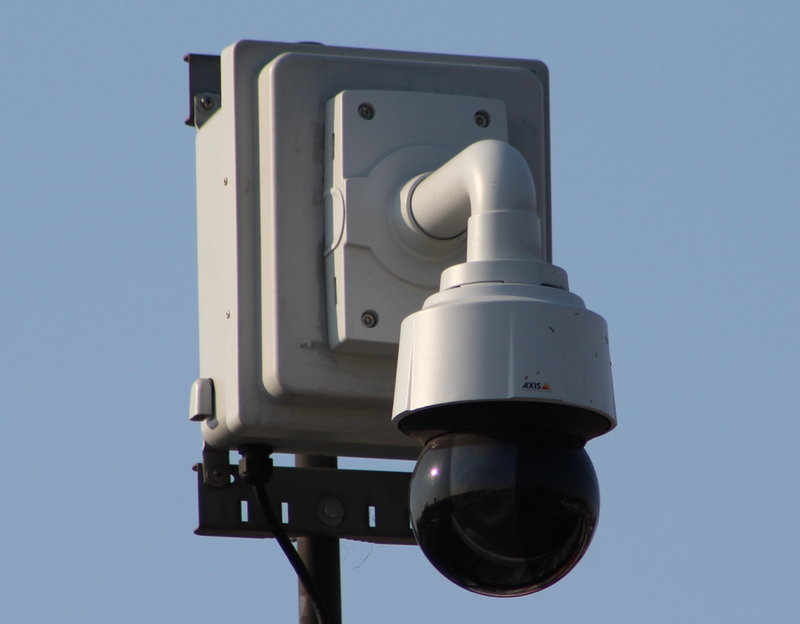 Estimated unit cost is approximately $20,000 each for the Deluxe Model with an upgraded storage capacity to forty eight hours. 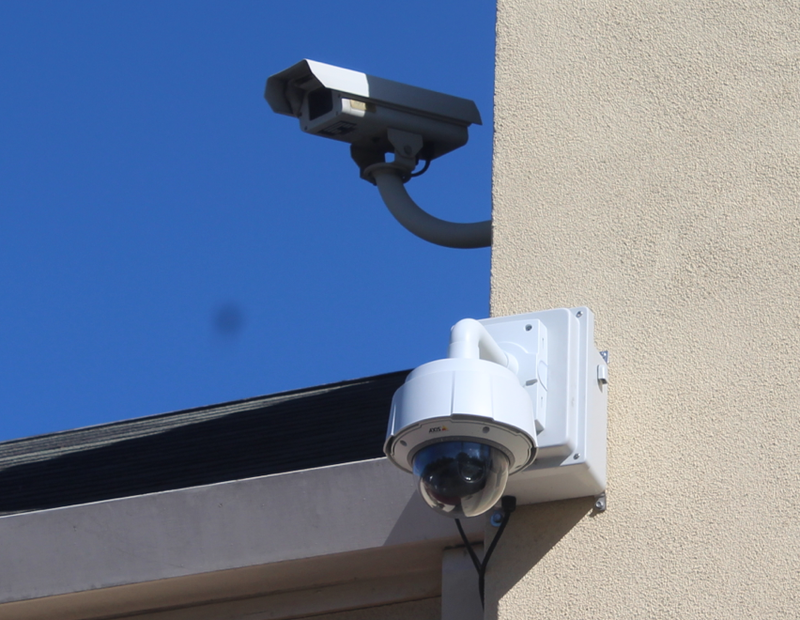 Total cost for eight units is $160,000.” Despite the mention of eight surveillance cameras, it appears that only two were installed using the asset forfeiture funds. 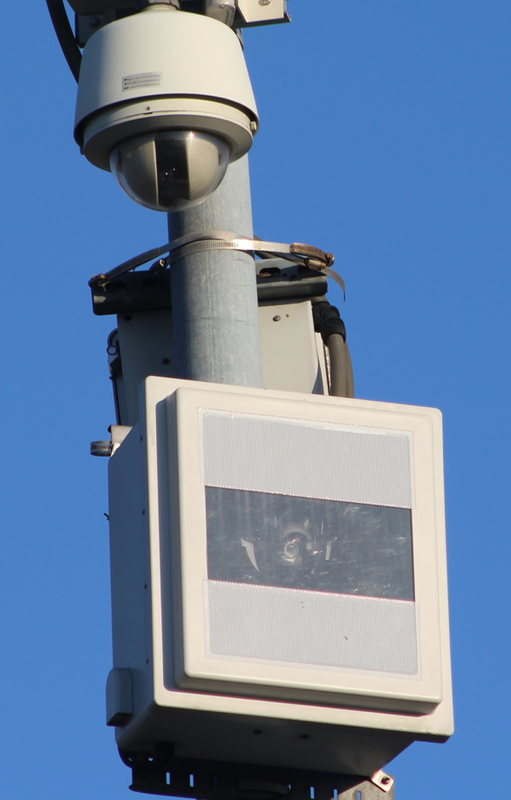 Five more cameras were installed in 2007. 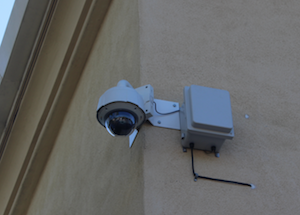 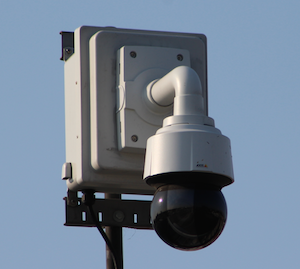 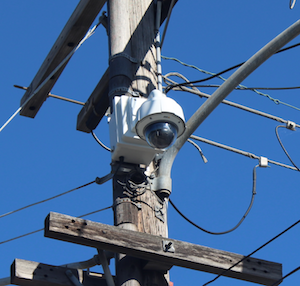 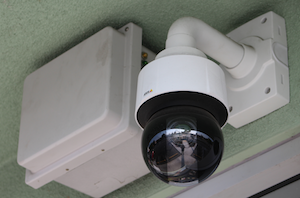 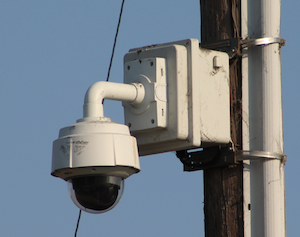 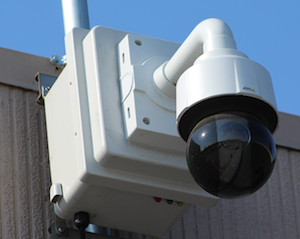 In early 2014, the Alameda County Sheriff’s Office discovered that five of the seven cameras were not working. 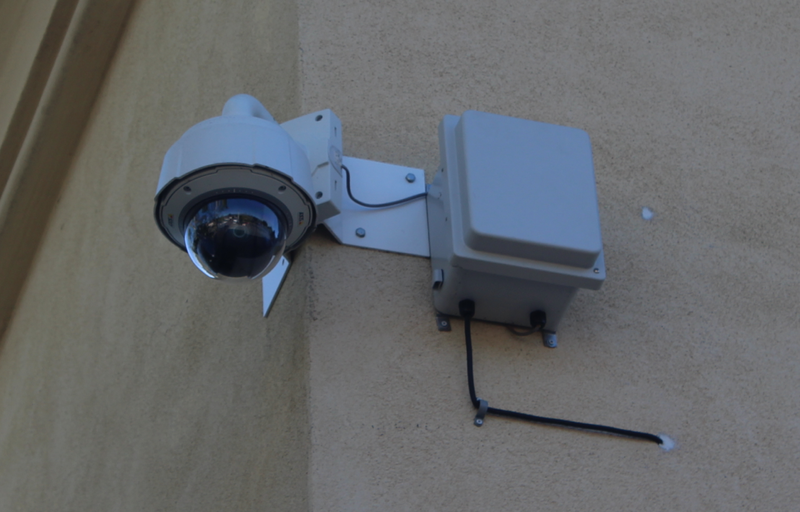 Alameda County Sheriff’s Deputy Robert Gaitan wrote in a Nov. 13, 2014 memo, “The current system was installed approximately ten years ago and current has NO technical support.” All seven cameras were replaced by Axis Q6044-E PTZ 720p cameras with 30x optical zoom at a cost of $66,483.23. 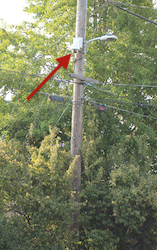 According to an October 7, 2015, email from Lt. Michael Toms to Assistant Sheriff Brett Keteles, “There are signs placed at all locations notifying the public that they are entering an area with surveillance cameras. 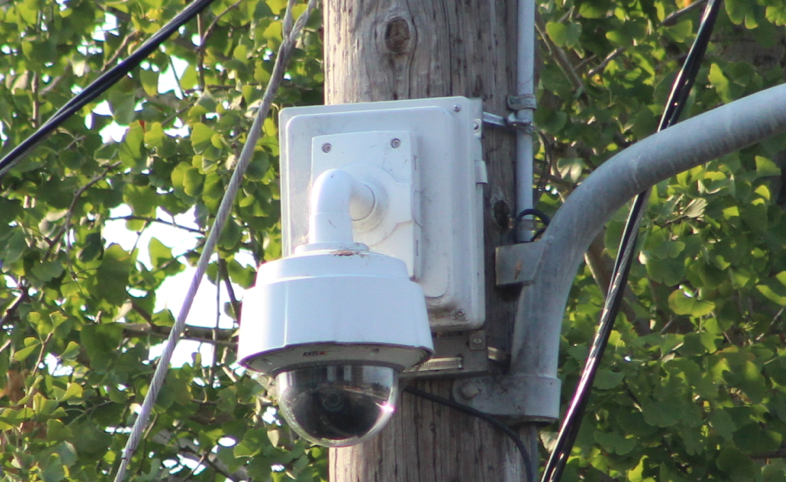 The cameras record but aren’t monitored. 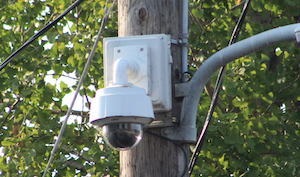 Typically when something happens we review the recording at a later time. 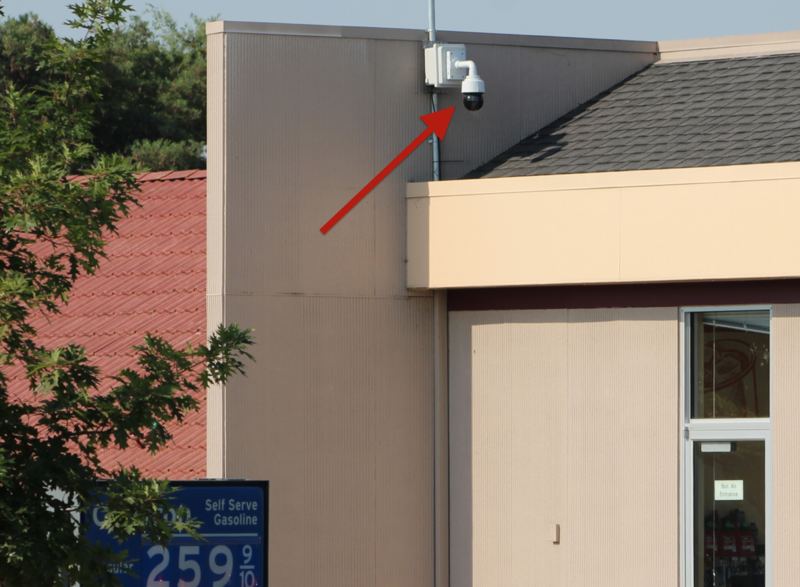 If a supervisor is at ETS they have the ability to access the cameras to watch a live view of activity being recorded. 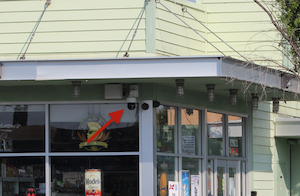 Access is password protected. 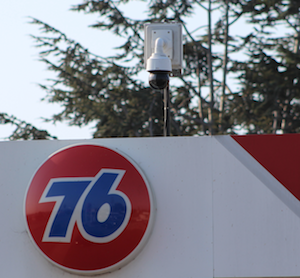 The recordings are kept for seven (7) days and then are self-purged by the system. 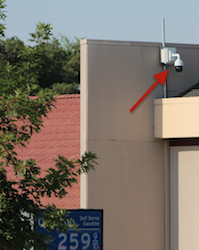 If we want to keep a recoding [sic] we have to transfer it to a DVD.” No signs notifying the public about video surveillance were observed at any of the surveillance camera locations. 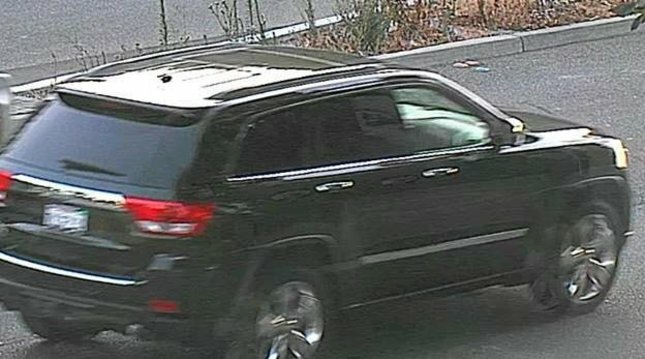 Three of the cameras captured portions of the Alameda County Sheriff’s pursuit of Stanislav Petrov from a Castro Valley motel to a San Francisco alley in November 2015. 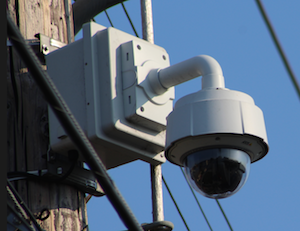 When asked for a copy of any policies for video surveillance, the Alameda County Sheriff’s Office provided General Order 5.24, entitled “Collection, Preservation of Evidence/Property, Processing, Storage and Inspection.” The policy refers to videotapes and labeling of video cassettes, but does not mention digital video recording or retention of video recordings that are not evidence.